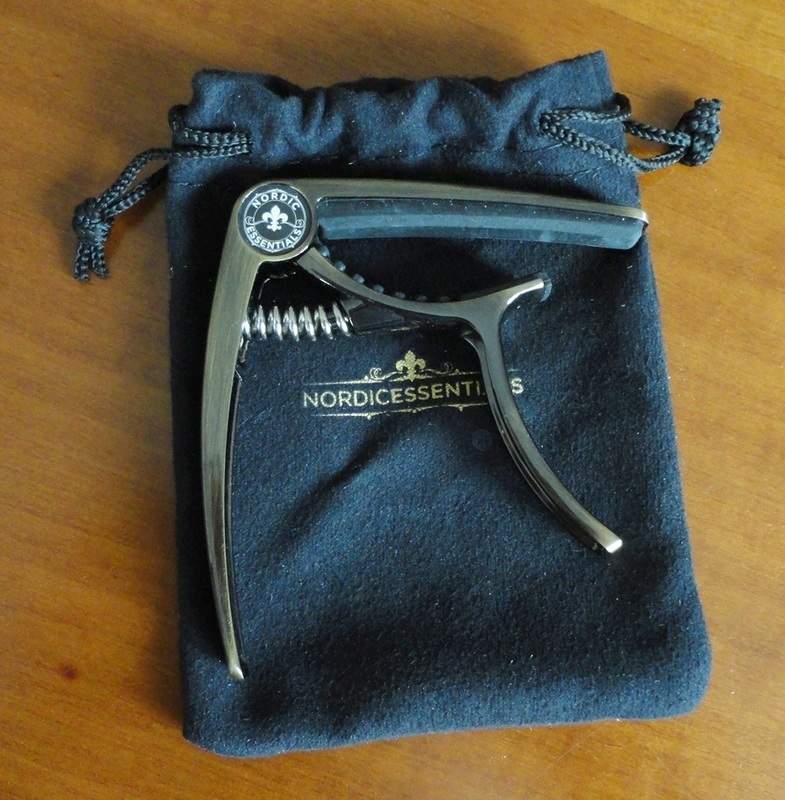 Sent to me for an independent test and evaluation, this guitar capo truly is deluxe. Since my husband plays guitar and I don't, this review was prepared by him. 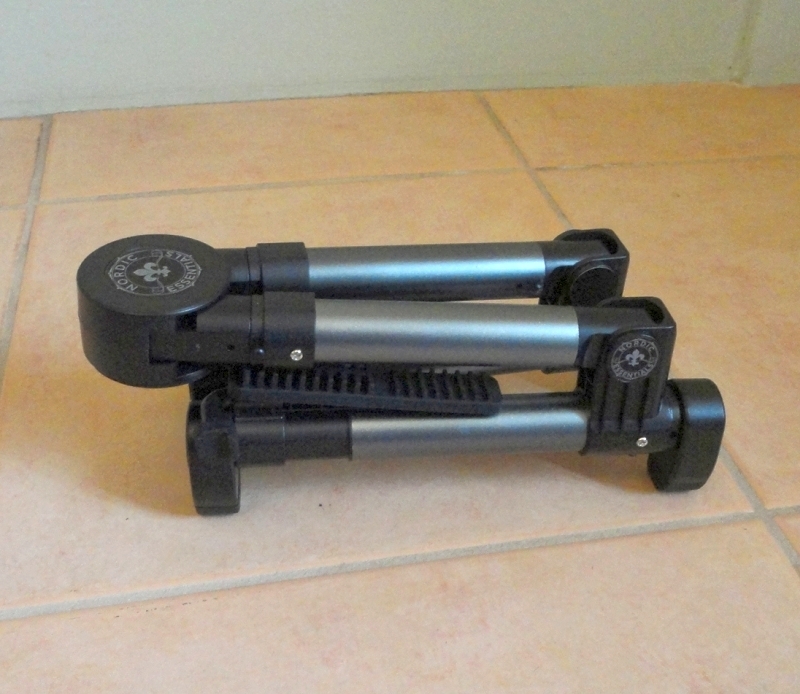 The first thing that impressed me about this capo is the weight. It's not a negative, in fact, I love the authoritative air of this small but solid-looking accessory. I selected the colour Bronze and that in itself is a luxury. Other choices are Black, Gold, Silver and Coffee. I think Bronze looks fantastic on my guitars, it really looks classy. 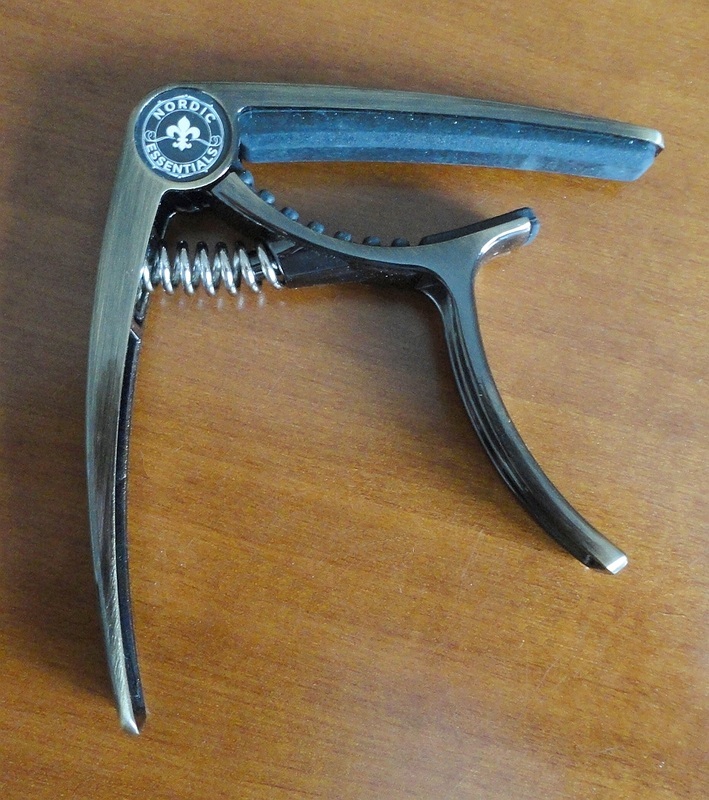 My old capo works on a ratchet principle and I'm never quite sure that the grip I've forced is going to be maintained. This capo locks on by means of a strong spring and I find that really confidence-giving. 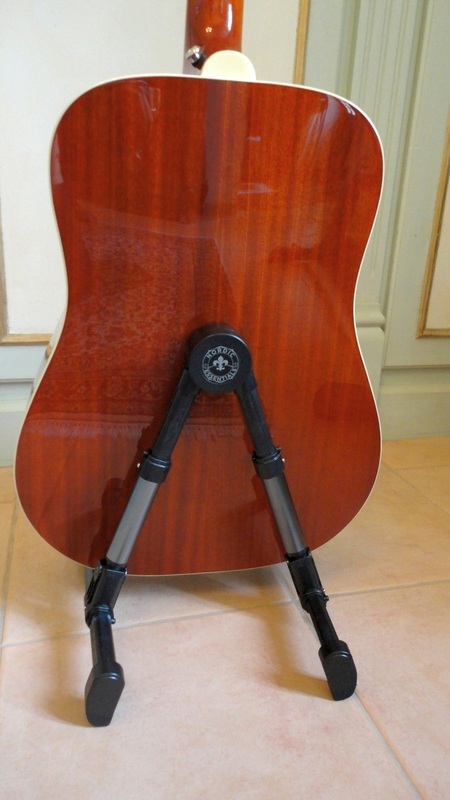 The inner surfaces are lined with a grippy silicone, smooth on top where it contacts the strings, and ribbed below to better hug the neck of the guitar, very gentle on the finish. 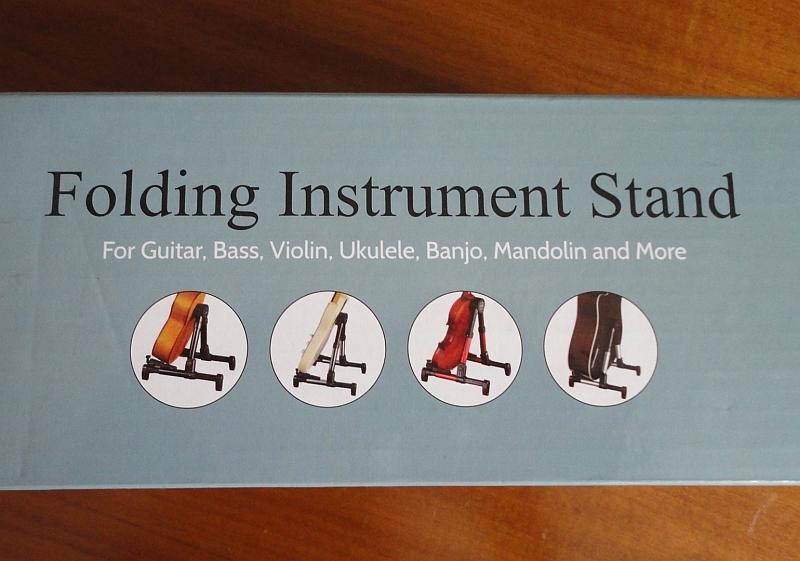 Incidentally, this capo is suitable for other stringed instruments as well (ukelele, bass, banjo and mandolin). In use, the capo is brilliant and I'm enjoying it so much that I might be tempted to use it much more often. Until now, capos have not been all that important to me but when you get one that works like this one, it makes you want to use it all the time. 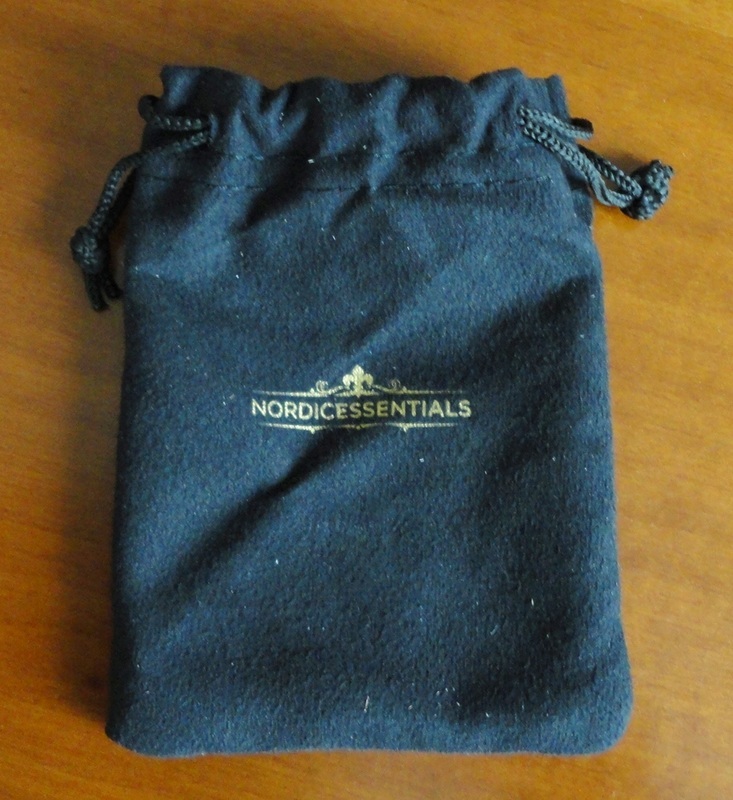 The presentation is first class: nice box and a beautiful little protective pouch with drawstrings, nicely made to hold the capo safe and snug in transit. 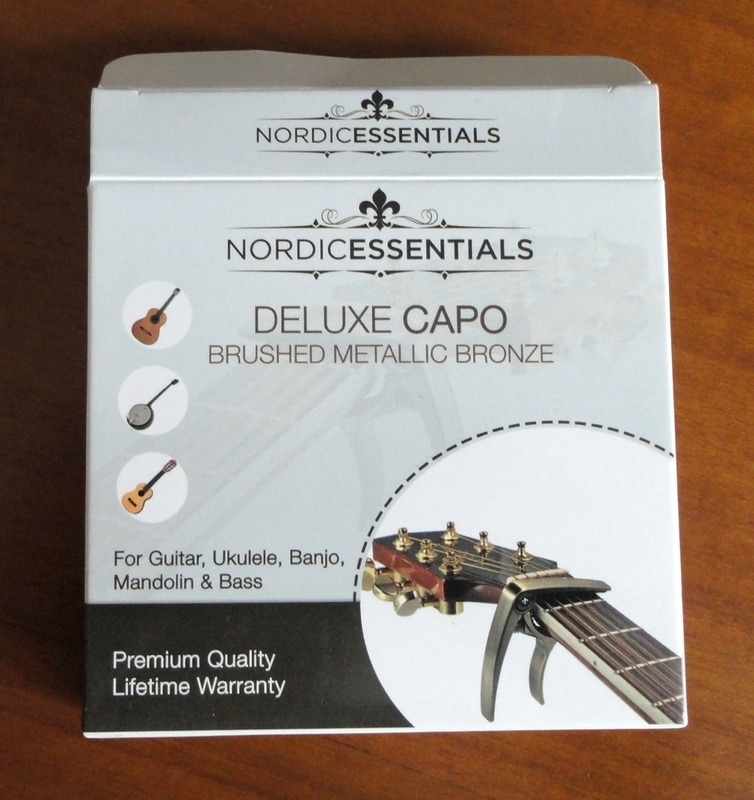 Really top quality capo, and covered by a Lifetime Guarantee. I can't see how anyone would not love it. 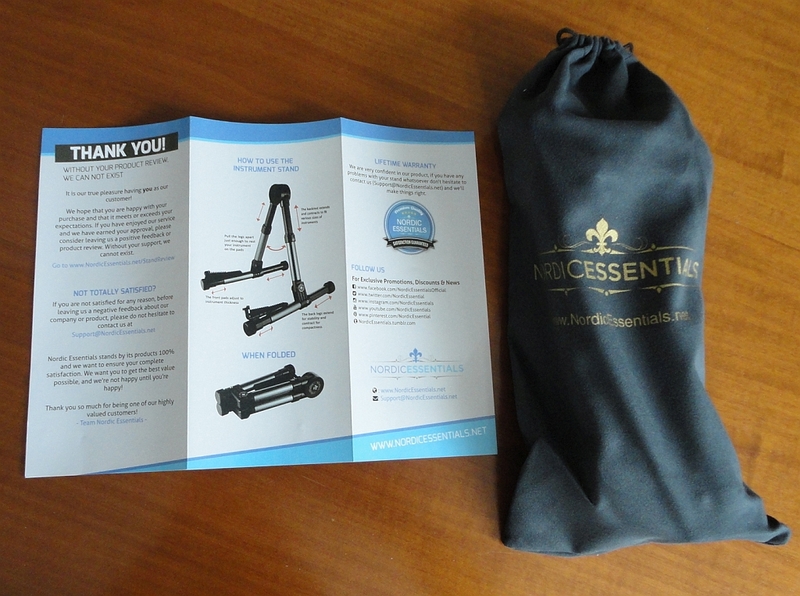 This beautiful, magically-folding-away guitar stand was sent to me for an independent test and evaluation, and my husband was very happy to receive it as he was one stand short of requirements. He wrote the following review based on a test period of two weeks, including taking the stand along to a friend's place several times. 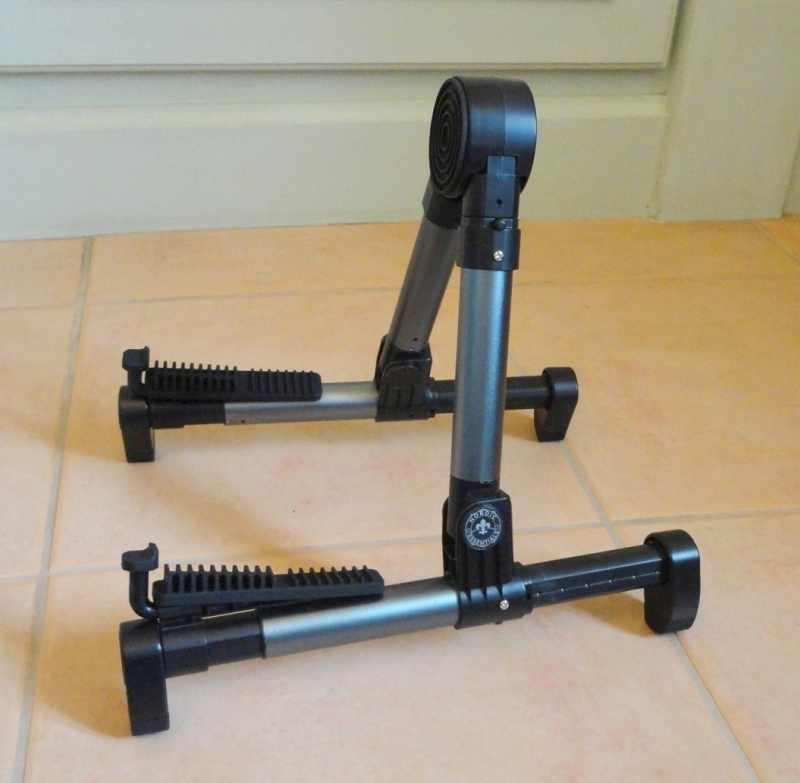 The stand is extremely light, being made of aluminium. 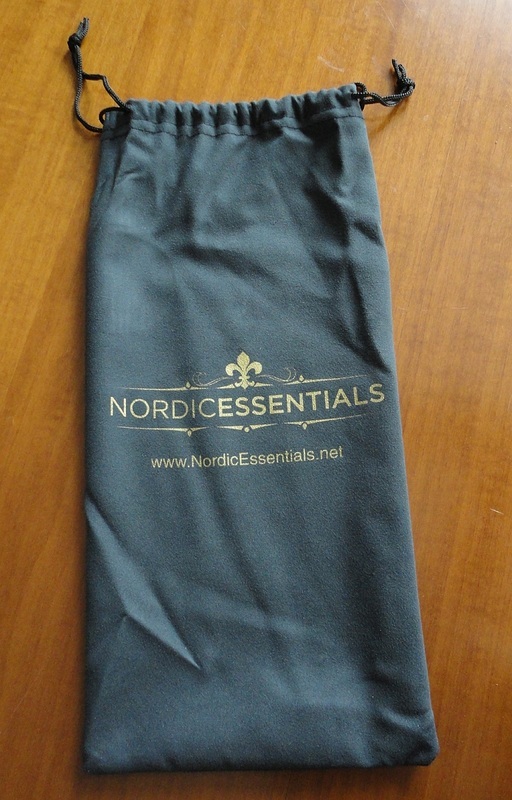 Once folded and stored safely inside the pretty travel bag, you can carry it by the strings over the tip of your little finger. There are three metallic finishes: red, dark blue and silver. I asked for the blue one, it's a gunpowder shade, very elegant. 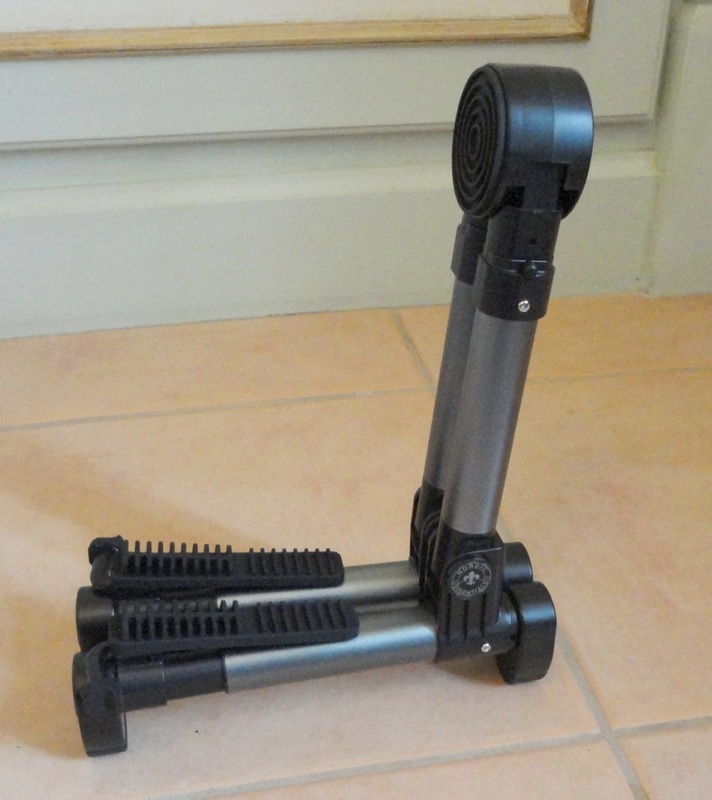 The most impressive thing about this stand (apart from its feather weight) is how easily it folds in and out. And I mean, really smoothly. 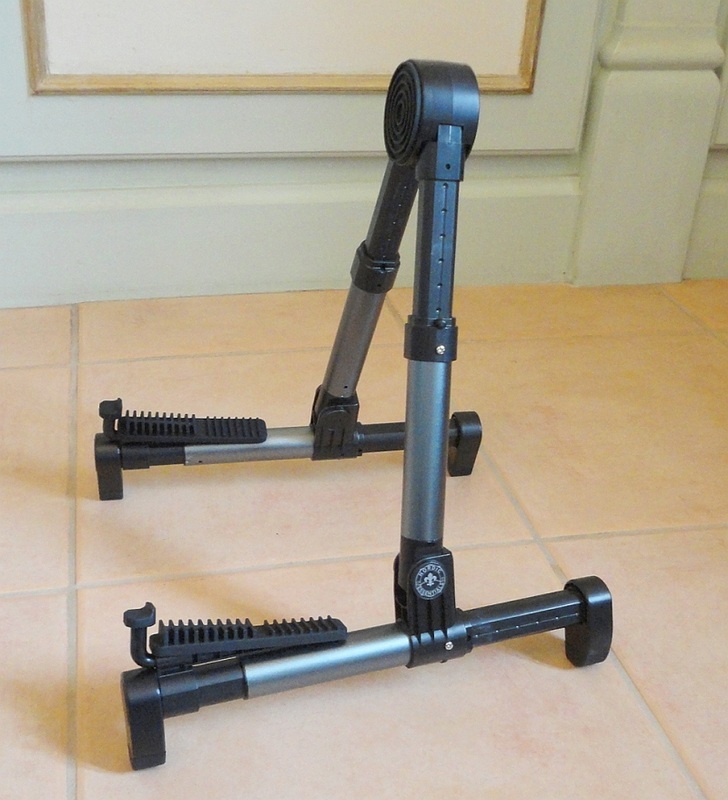 The feet extend both front and back, the legs pull up to the perfect spot to rest your instrument on, and the rubber treads adjust to the various shapes of whatever instrument you place on them, and lock it into place with a couple of rotating little rubber wings. 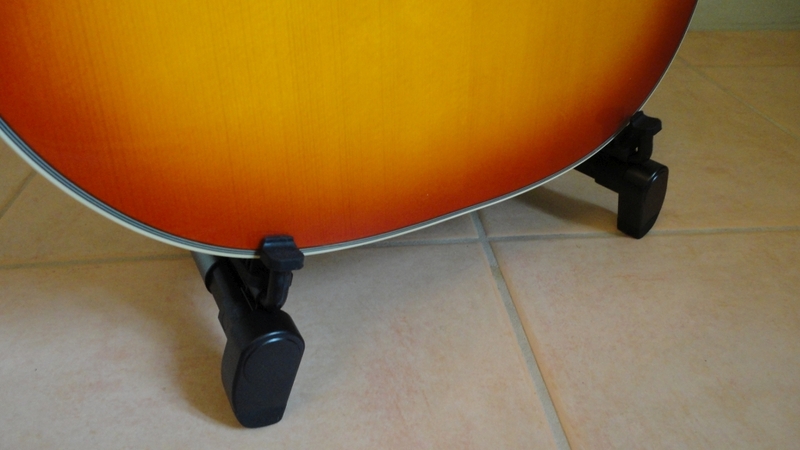 It holds my large acoustics as solidly and securely as the thinner but heavier electric guitar. 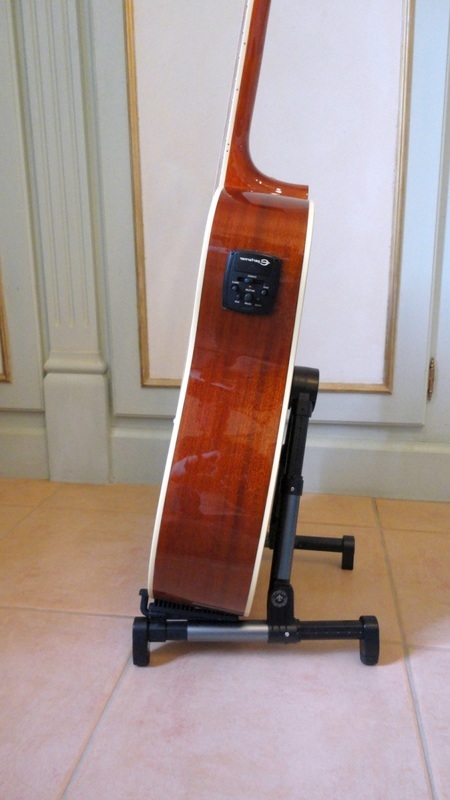 When I first placed a guitar over the backrest, I thought it might be a little dodgy, with the stand being so light, but it's actually very stable and functions perfectly well as a permanent holder, but with the added convenience of portability and adjustability. 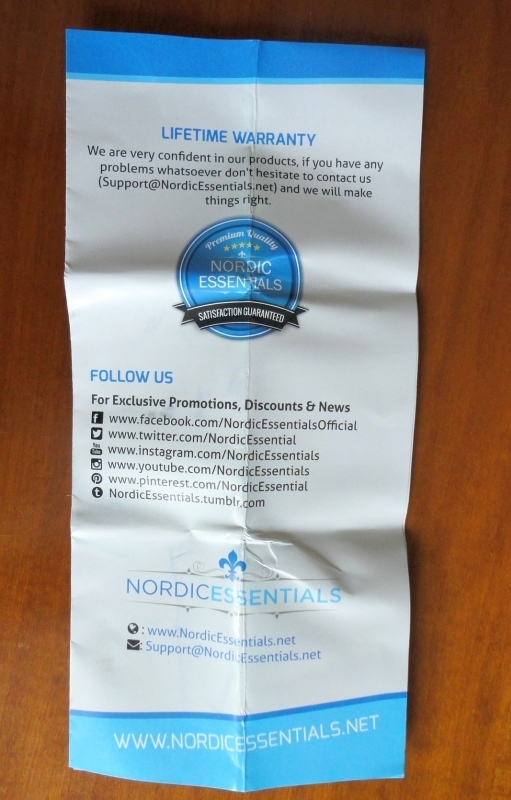 Clever design, top quality manufacture and covered by a Lifetime Guarantee. I think it's great!